How Do I Know What Barcode Label I Have? 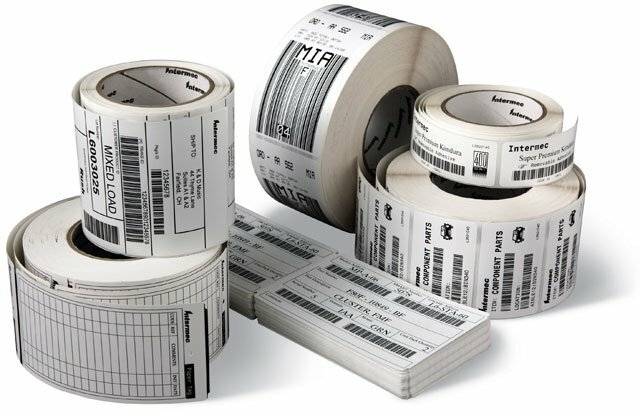 Barcode labels come in a variety of types and materials to meet the needs of a range of applications. From a temporary shipping label to a rugged asset tag that needs to endure the challenges of outdoor use, there are labels that can meet these needs. Knowing what type of label you are using is almost impossible to tell from just looking at it but there are a few key tests you can conduct to figure out what type and material your label is. Following these steps you can be assured you order the same label your application needs. If you can tear the label in half we know right away that it’s a paper stock as opposed to a synthetic material like polypropylene or polyester. Synthetic materials may stretch and deform a bit but will not be tear-able by hand.